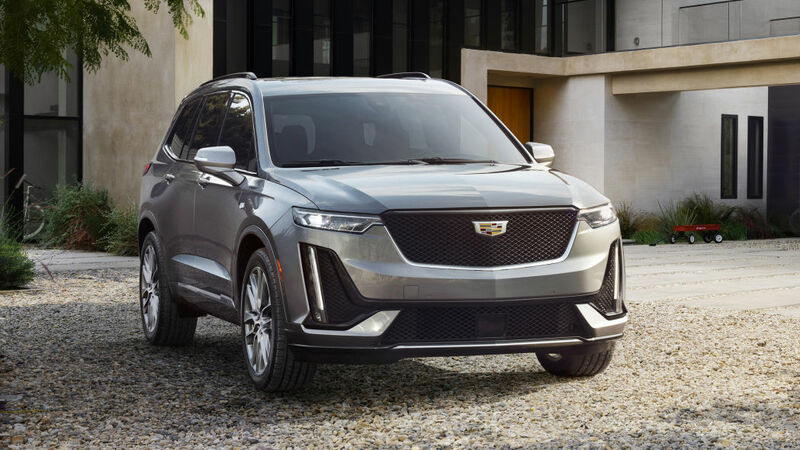 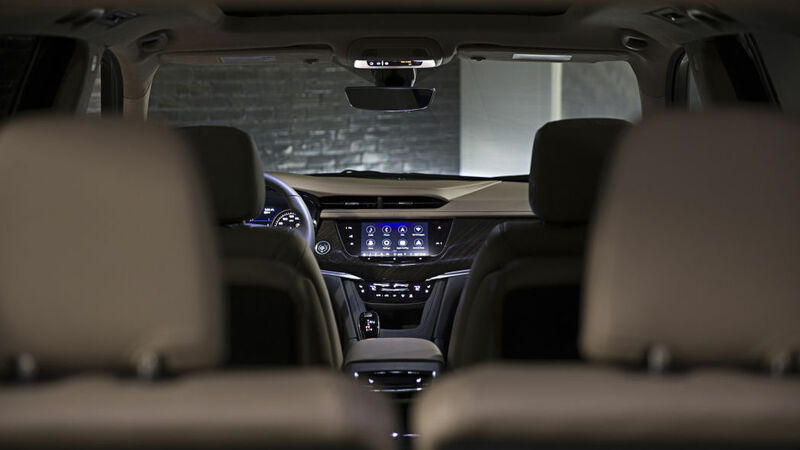 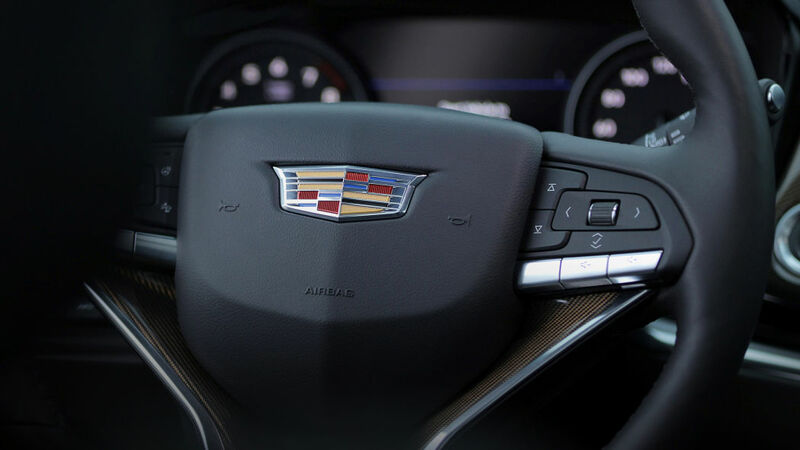 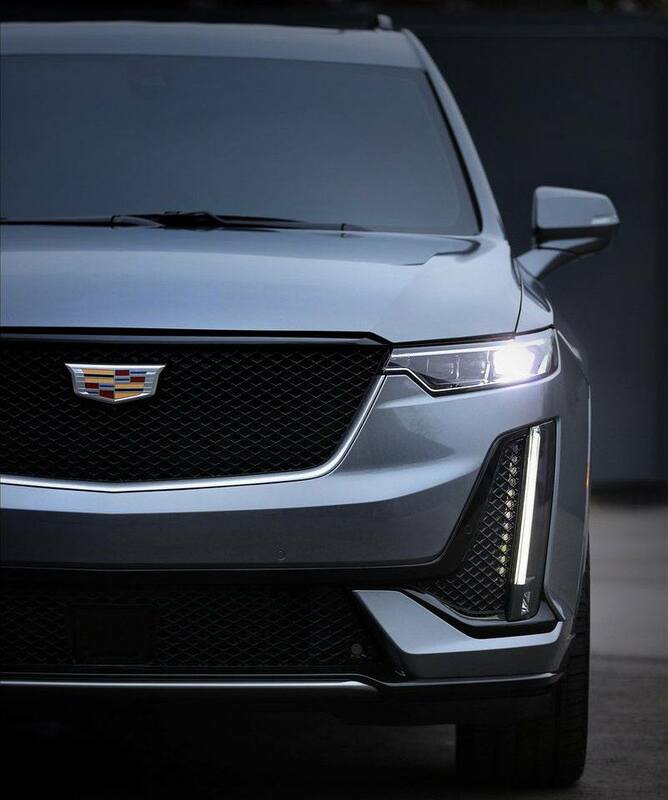 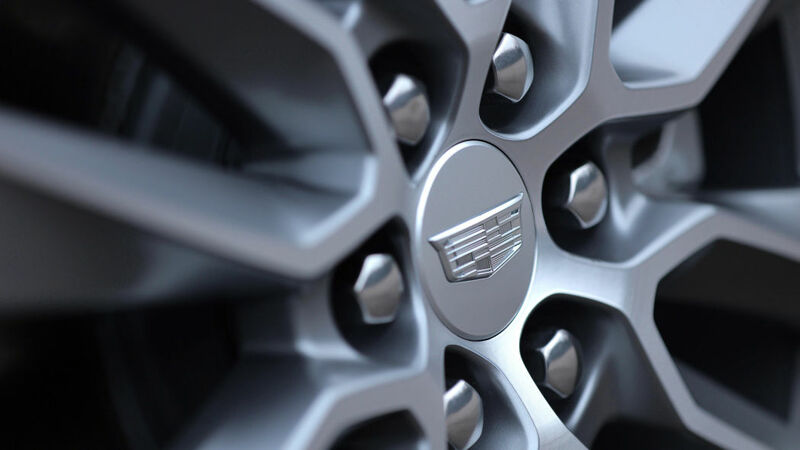 THE FIRST CADILLAC CROSSOVER OF ITS CLASS ALLOWS MORE ROOM FOR YOU DO YOUR THING. 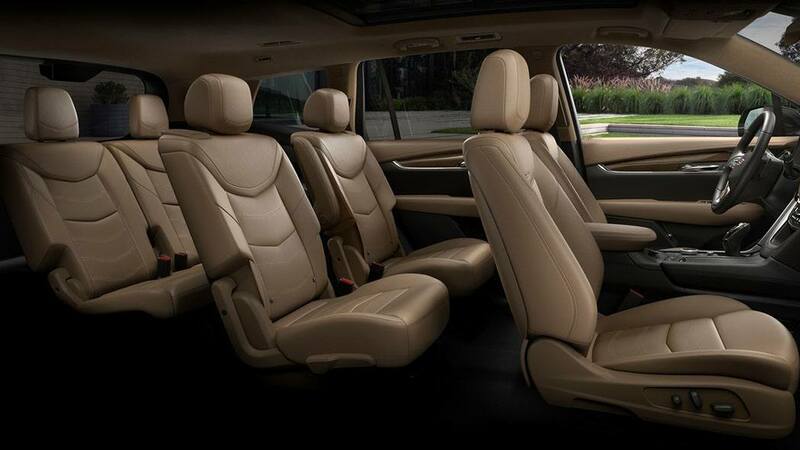 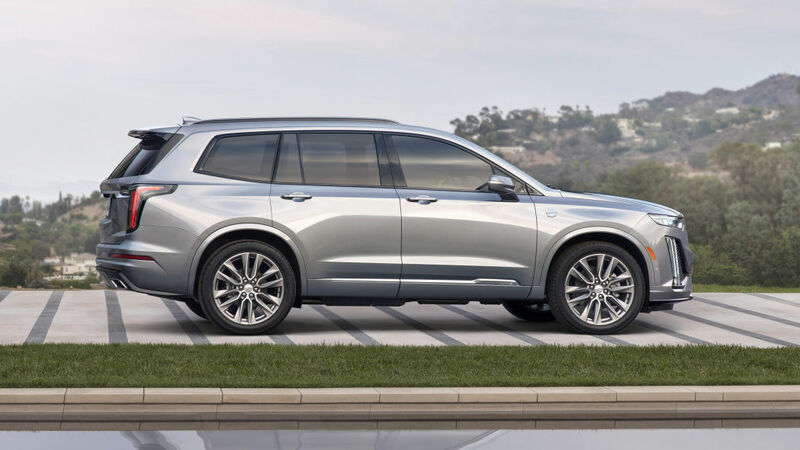 WITH THREE ROWS OF SPACIOUS SEATING, THIS LUXURY CROSSOVER OFFERS ENOUGH ROOM FOR THE ENTIRE FAMILY AND THEN SOME. 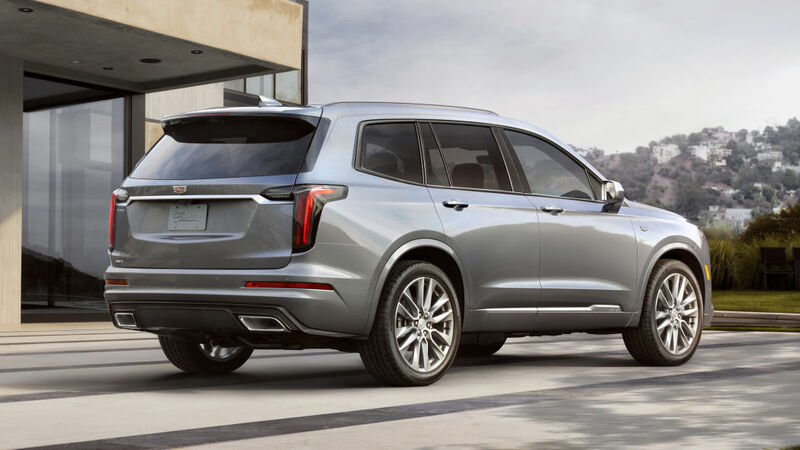 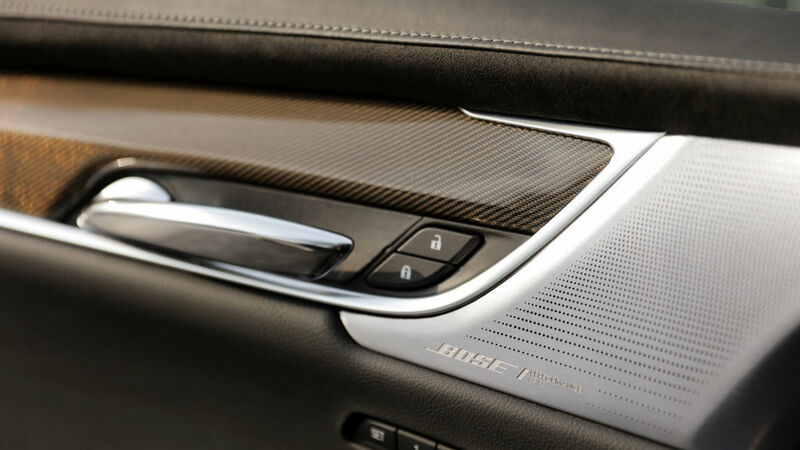 SIGN UP NOW FOR EXCLUSIVE UPDATES ON YOUR FUTURE VEHICLE.